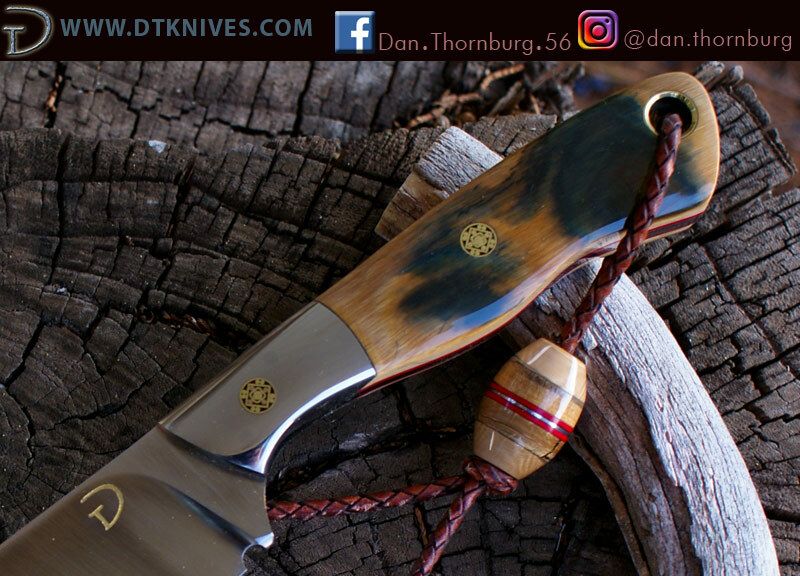 Going to the knife show? 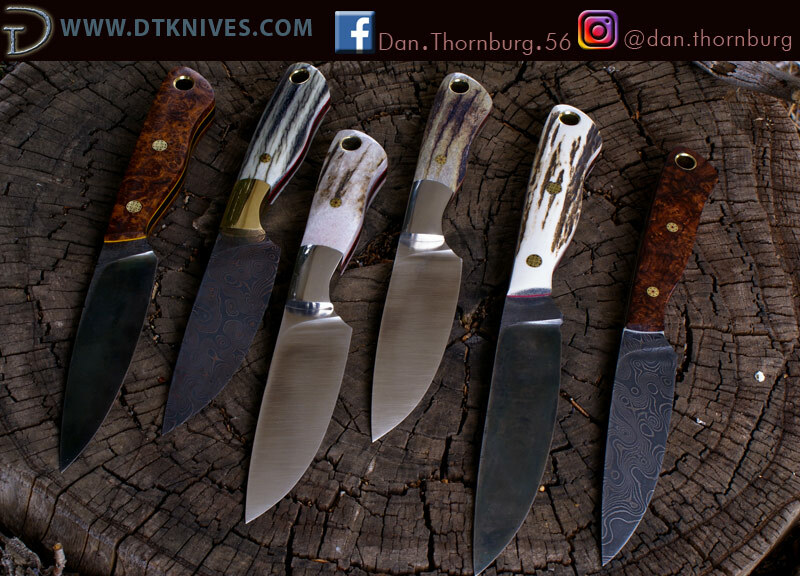 Discussion in 'Knives' started by Dan308, Mar 13, 2019. On my way to the show! Hope to see you guys there. mike miller and amcardon like this.